A dragonfly is an ancient insect that has lived on earth for hundreds of millions years. A dragonfly is also a popular tattoos idea for women as they normally look lovely as well as carry rich symbolic meanings. The dragonfly is a symbol of dream and signifies constant change in the perception of self realization. 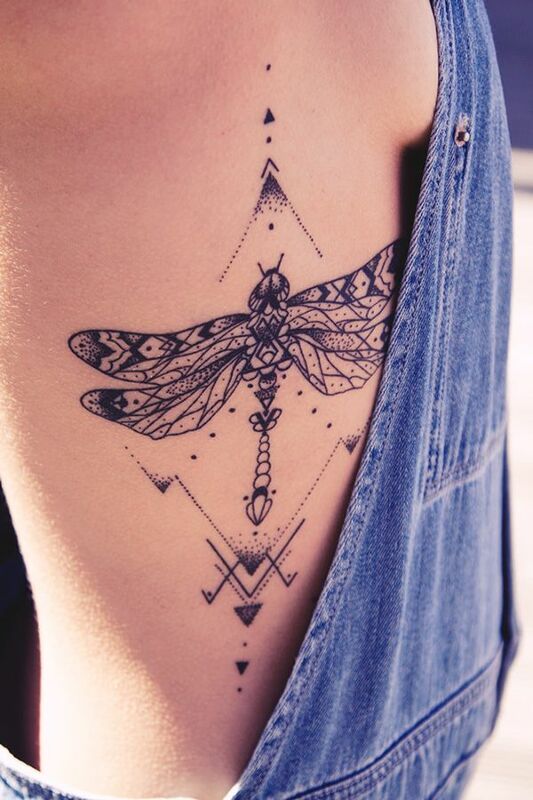 In this post, please enjoy the collection of 20+ adorable dragonfly tattoos for women. Hope you will find inspirations should you want to get a dragonfly tattoo. Do Pin It if you like any of them.